RETURNING HSA MEMBERS: To register please login to your account, go to the "for sale" icon and select directory/membership. Add the membership and if you choose the directory app to your cart. After you have purchased your membership, we encourage you to look at the numerous volunteer options that we have available. PLEASE NOTE THAT YOU DO NOT HAVE TO RECREATE YOUR ACCOUNT: PLEASE USE/EDIT YOUR EXISITNG ACCOUNT IN ORDER TO ENSURE THERE ARE NO DUPLICATES. ATTENTION NEW HSA MEMBERS: You will need to create an account for yourself. Please click on the "create account" icon at the top of the page, fill out your demographic/student information. Your membership is a great way to support the HSA and your schools. Thank you. 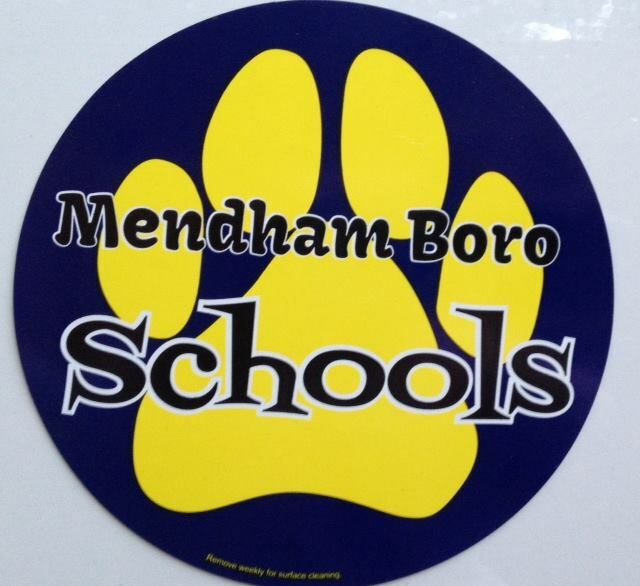 *The directory is intended for the private use of Mendham Borough students and parents. We ask that the directory not be shared or used for use outside of school activities. Every effort has been made to provide up to date information. The HSA can only post those families in the directory who have provided us with their information. The membership dues that we collect go toward many of the programs, events and services that the HSA provides to the school and its families throughout the year, such as Kindergarten Ice Cream Social, Teacher Appreciation Week, the Back to School Luncheon, and the beautification of the school gardens. It also covers administrative expenses associated with maintaining our paperless PTO site and insurance. Click here to order for Directory/Membership.